Book 13 of 2015 is The Power of Habit by Charles Duhigg. This is one of those books you read that changes the way you see yourself, others and the world. I'd liken it to Outliers and recommend it in the same way. 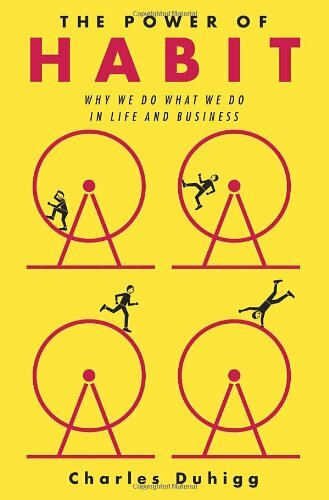 This is a must read for people who want to know how to break and make new habits. He gives practical advice and backs that with research and anecdotes. 5 habit loops out of 5. Should I read this? Yes. What did I learn? Cue. Routine. Reward. ... and Belief.